College is expensive enough, without the added burden of textbooks. According to the College Board, the average college student spends $153 per course on textbooks and course materials, adding up to around $1,200 annually. It seems the problem is only getting worse. According to Student Public Interest Research Groups, the cost of textbooks increased 73 percent from 2006-2016, more than four times the cost of inflation. 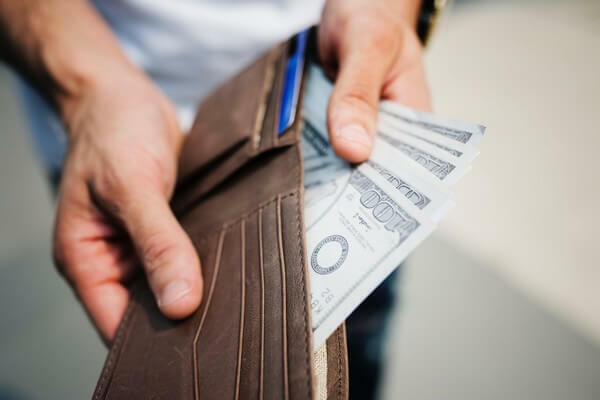 Luckily, you can use these handy tips and tricks to save money in college including on textbook expenses, and save yourself from becoming a victim of textbook debt. Sure, going to college is expensive, but being a student also has its benefits, one of them being special deals and discounts. There are a lot of stores that offer student discounts. Many of those stores are bookstores where you probably buy some of your textbooks. In fact, most bookshops will have some sort of special deal for students. A lot of people may not know this since these deals don’t get advertised that much. But all you need to do is ask. They’ll probably ask for your student ID and apply the discount at the checkout. For example, Barnes & Noble offers 15% discount on books for students. Free Textbooks is an awesome app that I think every student should have on their device. Order your textbooks through the app and you get a percentage of the book for free. You can also rent books. They claim they’ll deliver textbooks within 1 hour in big university and college towns. They also deliver other stuff like pizza, t-shirts, food and more. This is another great free tool that every college and high school (Yes, they even find you discounted high school books) student should use. Step 1: Visit textbooknova.com and enter the ISBN of the book you want to buy. Step 2: TBN will search and find you the best prices for that book on Amazon. Step 3: Buy the discounted textbook. It really is as easy as that. And yes, it is 100% free to use the tool. The first question to ask yourself is whether you’ll need the books beyond your college years. While you may want to keep your Nursing textbooks for future reference, chances are, you’ll never need your Intro to Philosophy book again. If there are books you know you want to add to your permanent collection, there are still ways to save on your purchases. If you’re taking introductory or general education classes, consider some alternatives – like renting or borrowing. 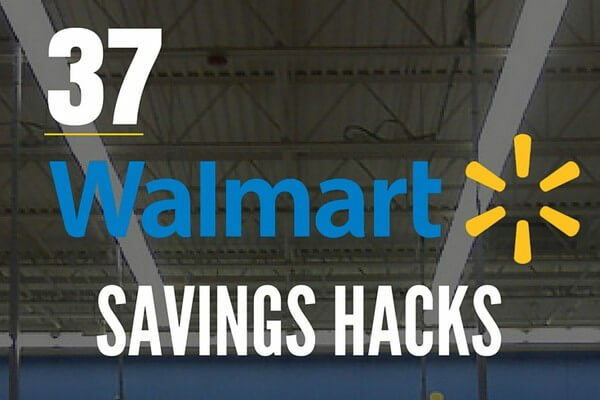 If you’re looking to buy, a good way to save is to shop around. With so many great comparison shopping apps and websites out there, it’s crazy not to compare prices before you buy. You never know if you’re getting a good deal or if you’re getting ripped off if you don’t even know what’s out there. Your campus bookstore may be convenient, but it’s often not the best option for buying cheap college textbooks. They tend to mark books up – especially when they’re required for a class. What you might not know is that unless a book on your required list is a custom-printed manual, you can likely find what you need at multiple stores – often with competitive price tags. If you can find a book used instead of new, it can save you a ton of money. Bookstores often carry used versions of textbooks, but you can also find used textbooks online – often much cheaper than new. Beware, if your course requires an access code along with the textbook, a used version may not have what you need. Before going this route, check with your instructor to see if the code is important. Online sources are often the quickest way to shop around for new or used textbooks. The most important thing when shopping online is to make sure the ISBN numbers on your required textbook list match the books you’re buying, whether online or at a retailer. That’s the only way to make sure you’re buying the right edition. Be sure that shipping costs don’t negate the savings, though. Search the web for coupon codes and offers for free shipping to maximize your deal. Many older books whose copyrights have expired become relegated to the public domain. You can often access these books for free. Especially when you know you won’t want to keep your books beyond next semester, renting is often a cheaper option than buying. If you want to rent your textbooks, ignore my first suggestion – do check out your campus bookstore. Many have options for textbook rental. If you decide you want to buy later, many offer that option as well. Make sure you understand the terms of the rental agreement before entering into any contract and make sure rental is the best deal for you before moving forward. Sometimes, buying a book and selling it later (or even selling it back to the bookstore) is an even better option than renting. See what sort of buyback options your campus bookstore has available. You can also check student message boards and billboards to find students who are in need of a textbook and might buy it from you when you’re ready to offload. There are also a lot of great textbook buyback sites where you can sell your used textbooks for cash. Often, ebooks can be purchased or rented and can be a cheaper option than physical books. Not always, but it’s worth checking into. Another bonus – they take up much less space than physical books, and highlighting is easy and doesn’t destroy the text. Not every book can be found in ebook form, but most novels, biographies, poetry, etc., can. Some might even be free to download if they’re in the public domain. One downside is that navigating page numbers can be difficult since they can vary with changing font sizes. For this option, you might want to check with your instructor. 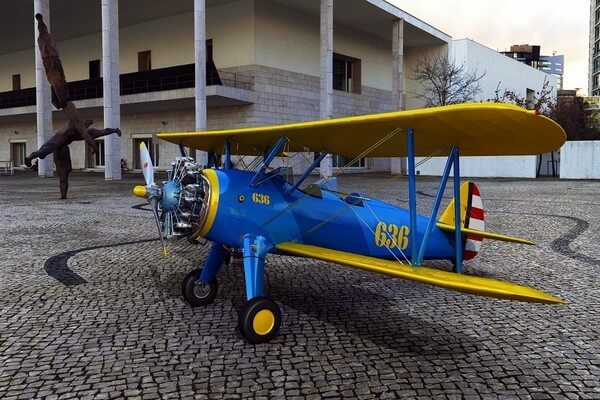 Sometimes, an instructor will be particular about a certain edition, and other times, there are so few changes between editions that it won’t matter. New editions are sometimes just nicer or have new page numbers. Occasionally, they include major changes or new chapters though. Make sure that isn’t the case before you invest in an older edition of a required textbook. So you’ve made it to day one without purchasing or renting your books? It can be a risky move, starting school without your books, but sometimes it’s the only move you’ve got. If you can make it through the first day, you can sometimes get a more realistic idea of which books you’ll need and which are “suggested” reading. Some instructors list books when they intend to use only a few pages or chapters. Having this information will help you better decide how to proceed. The best way to find out is to ask. Consider only buying the books you need, and get by without the ones you don’t. If your instructor has said the course won’t lean heavily on the assigned textbooks, sharing with a classmate might be an option. Just make sure you’ll both have access to the book when you need it. Knowing what your professor prefers is key before you commit to this option. A slightly better option than sharing is borrowing a copy of your textbook from the library – if they have a copy. Sometimes, you can get a copy of the textbook through an interlibrary loan. It can’t hurt to check. Check out this option early though – classmates or other students taking other sections of the class might have the same idea. There are also apps that make it easy to borrow books from local libraries. One of the best ones is Over Drive. Read my review of Over Drive for details and how to get the most out of it. By the way, if you like getting free audio books, the company behind OverDrive has another app called Libby that lets you borrow audiobooks from your local library. As you can see there are a lot of ways to save money on collect textbooks. 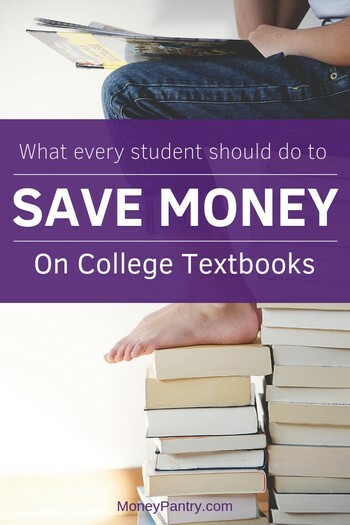 Hopefully, you can use these tips to save money when buying college textbooks next time.